Poverty-assessment Tools in TaroWorks can be created with 10 questions with scoring built in and also a formula field that that translate the scores to the likelihood that one household is below a certain line (eg. National Poverty Line). The raw score (0-100) can be mapped into object fields. Therefore it is possible get the poverty likelihood by creating an additional formula field (see below) to act as a look-up table, outputting the probability (in percent) based on the mapped score total. The result is that when a completed job with a Poverty-assessment Tool form is synced, the scores would be automatically calculated in the Salesforce record. Create a Form with the 10 questions. These questions will be multi-select questions. 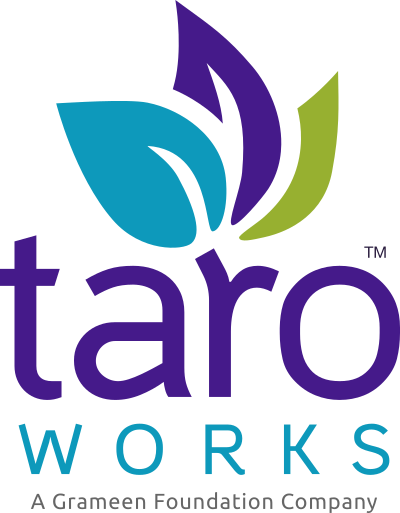 Do scoring of the questions using TaroWorks scoring feature. Map the questions to the fields you created earlier. Create a corresponding Job for the Form. Now when a form is submitted the Poverty likelihood (%) will be calculated in that formula field. Can I further filter the options that display in drill-down hierarchies by a field in the object?